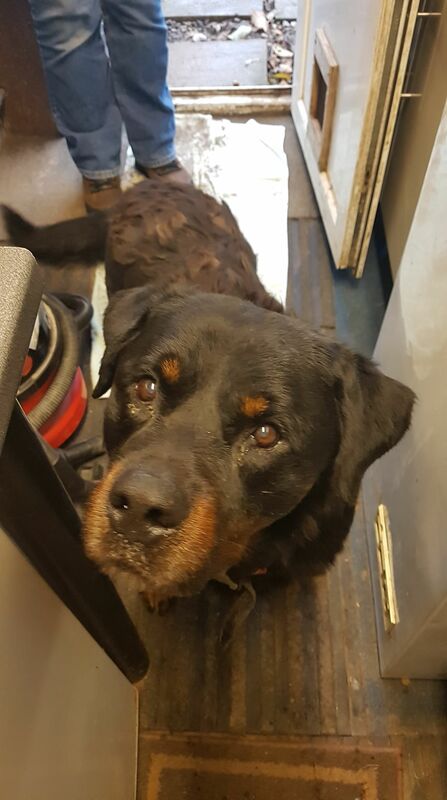 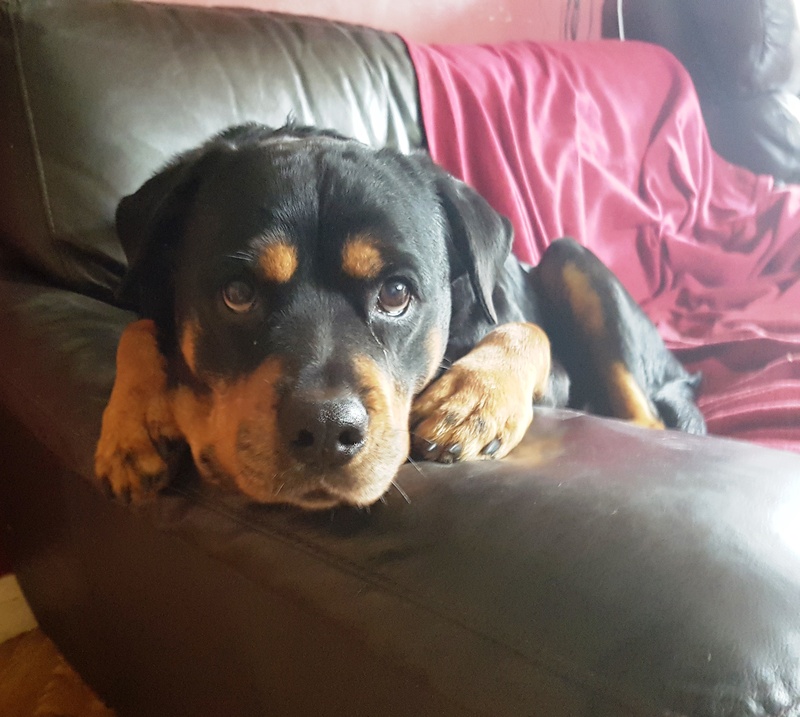 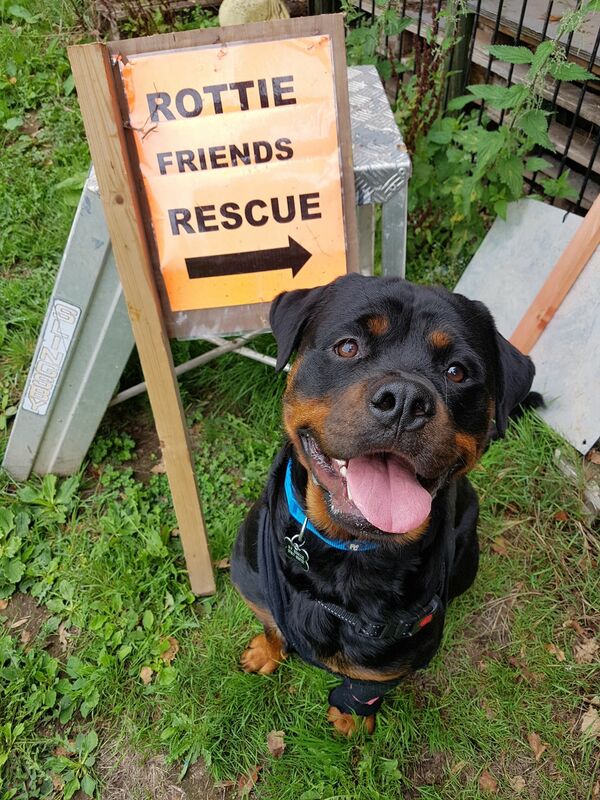 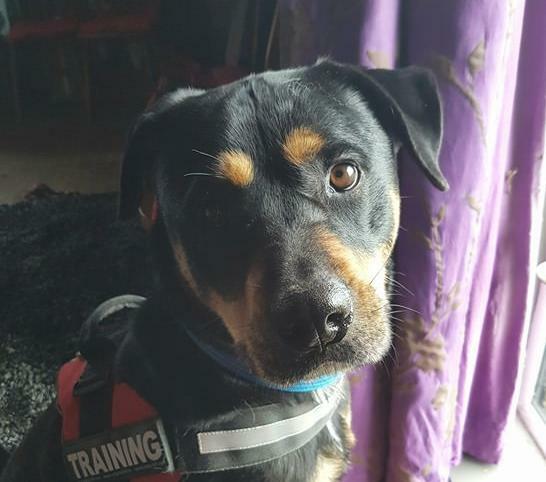 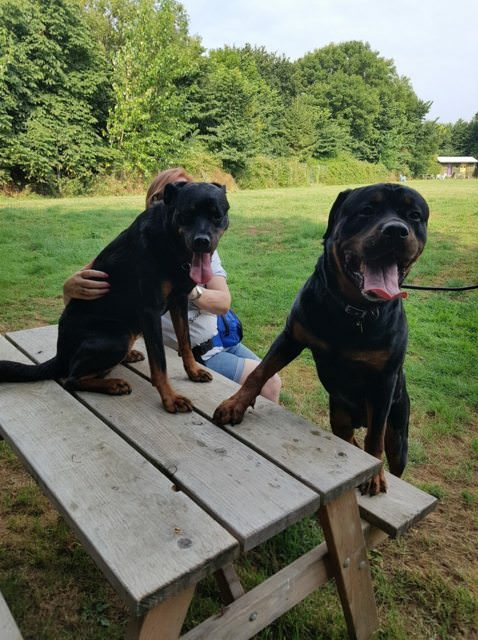 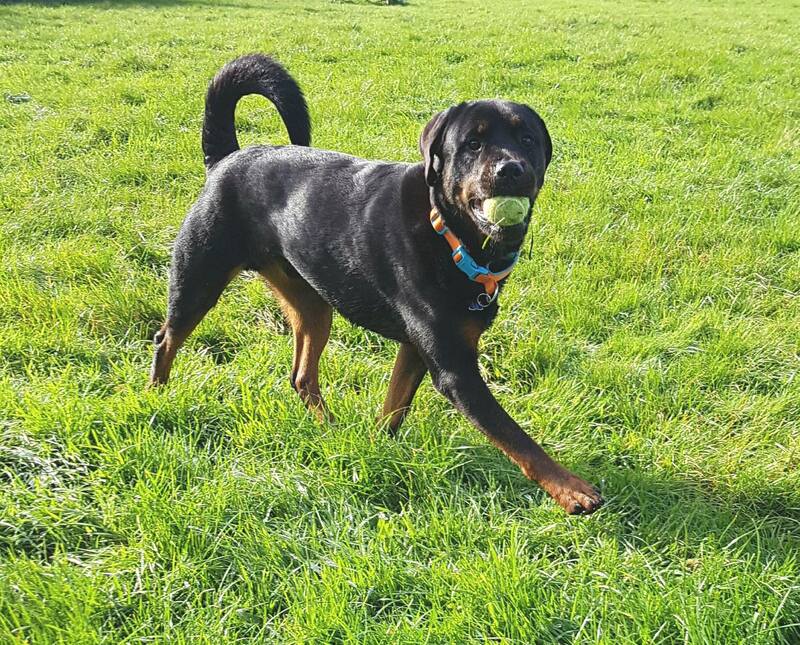 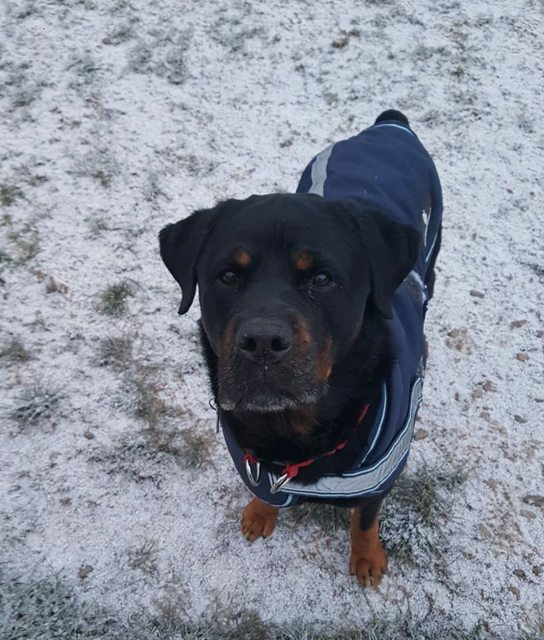 For further details regarding adopting a dog from Rottie Friends Rescue based in Wellington, Somerset, please email rottweilerfriends@btinternet.com or telephone 07817 809727. 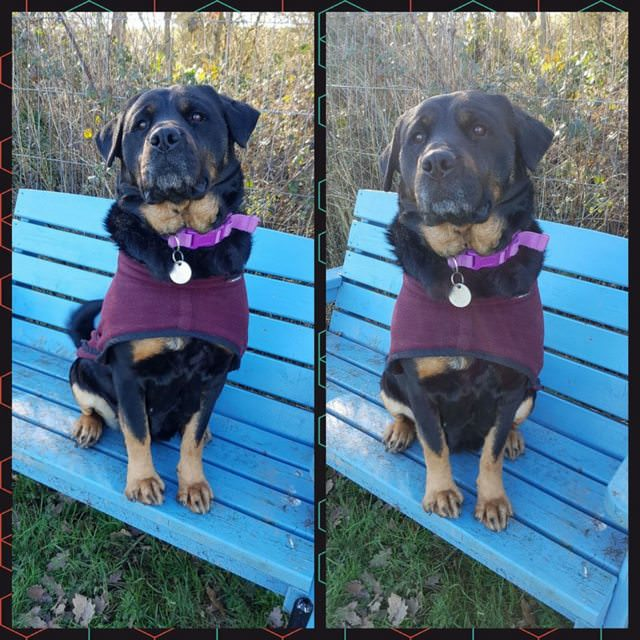 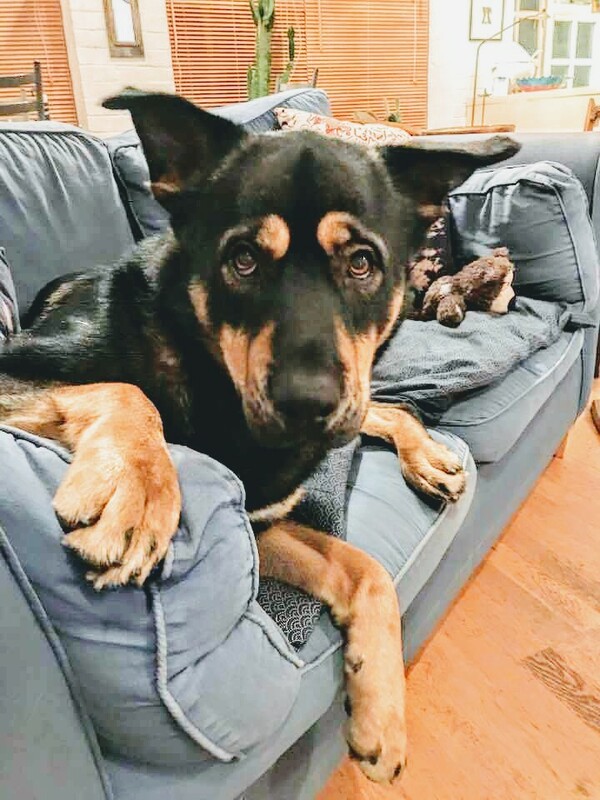 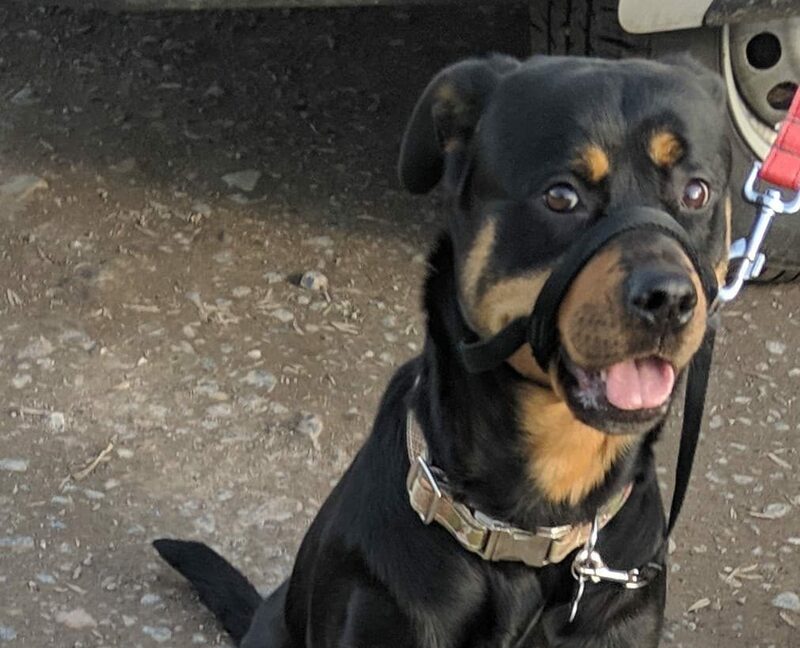 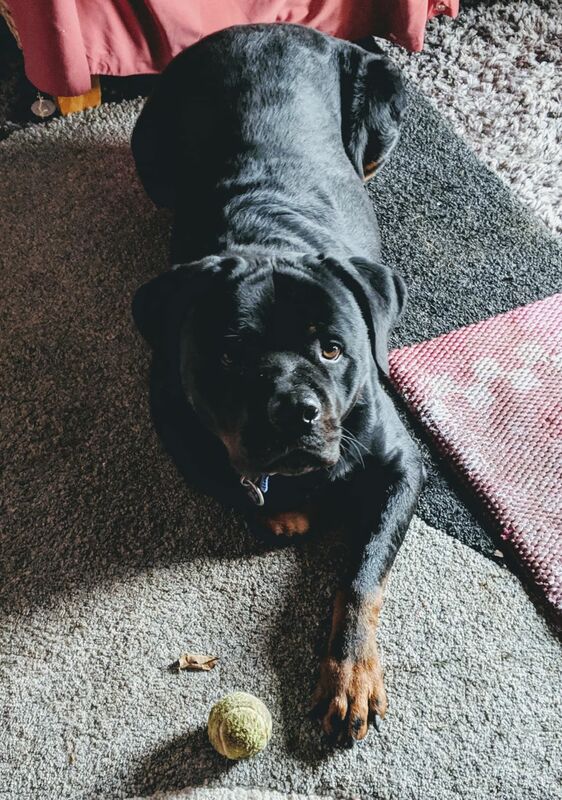 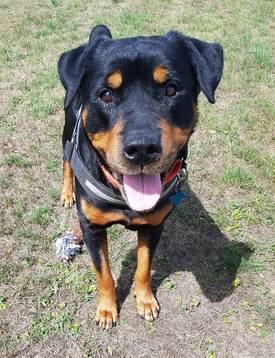 The rescue is run by a behaviorist and trainer with 20 years Rottweiler experience, we rescue, rehabilitate and re home Rotties and Rottie crosses. 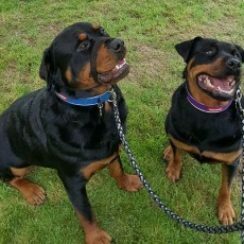 We have been running just over a year and have re homed 50 dogs. 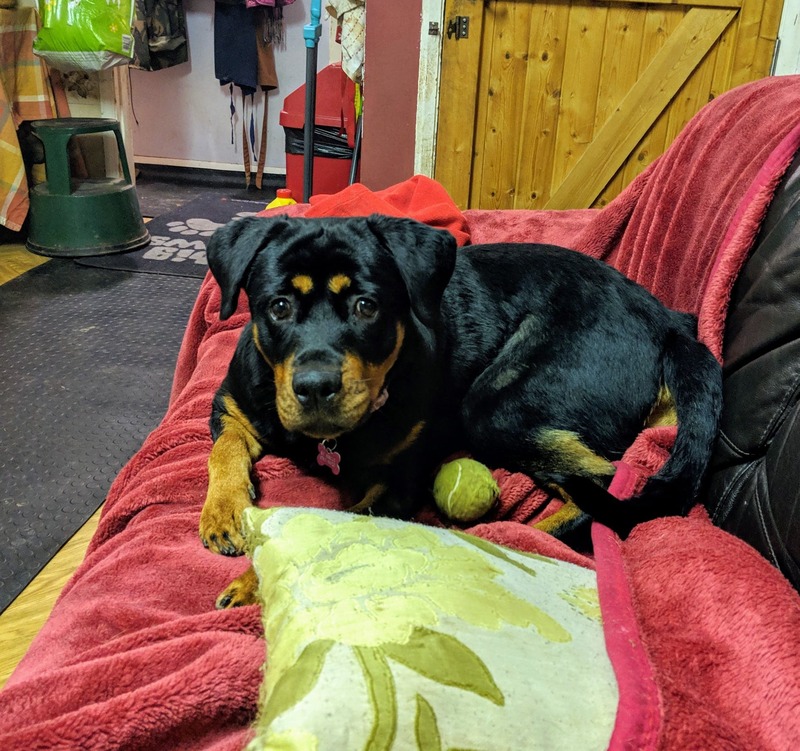 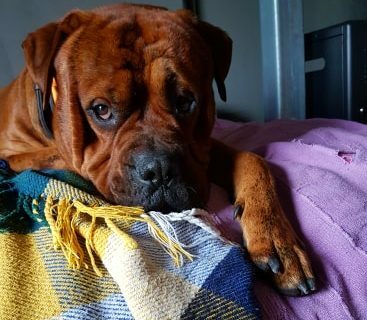 All rehoming is subject to a home check, dog intros and adoption contract and fee, all adults dogs are spayed, vaccinated and micro chipped and young puppies go out with a spay contract. 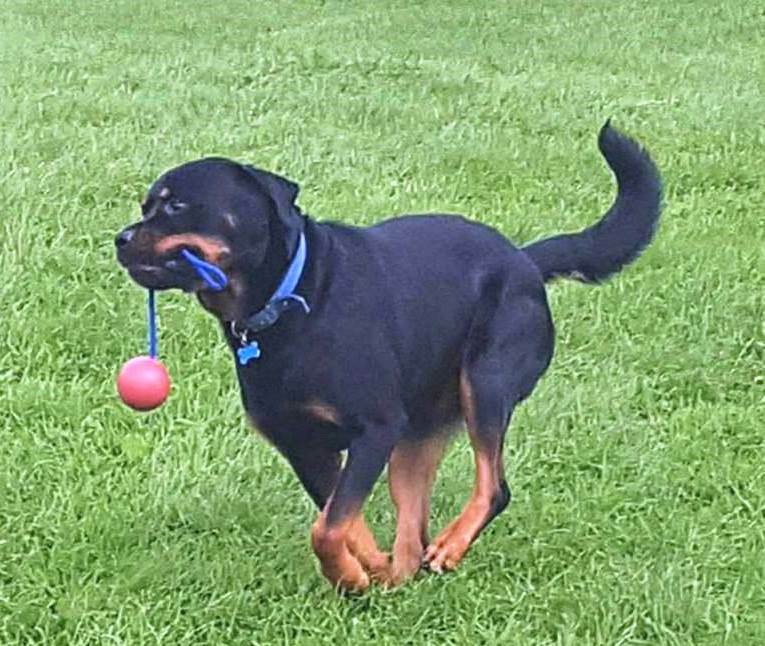 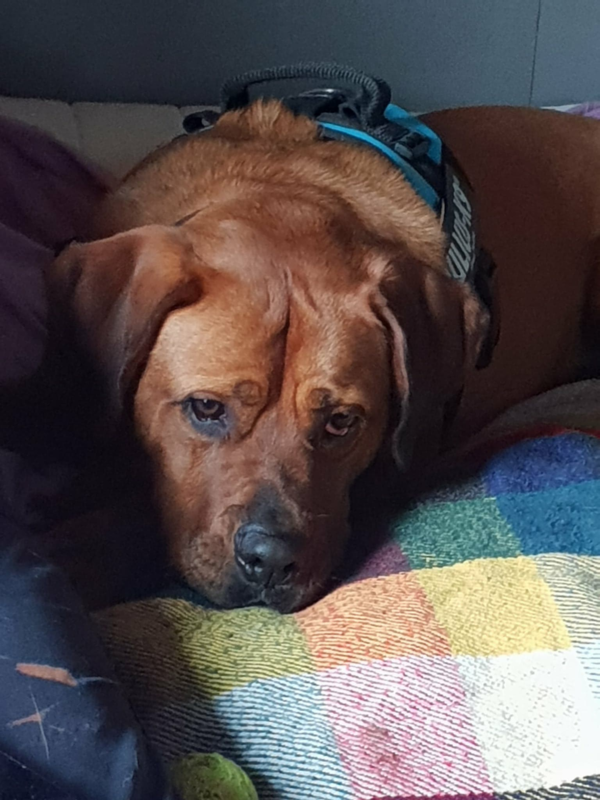 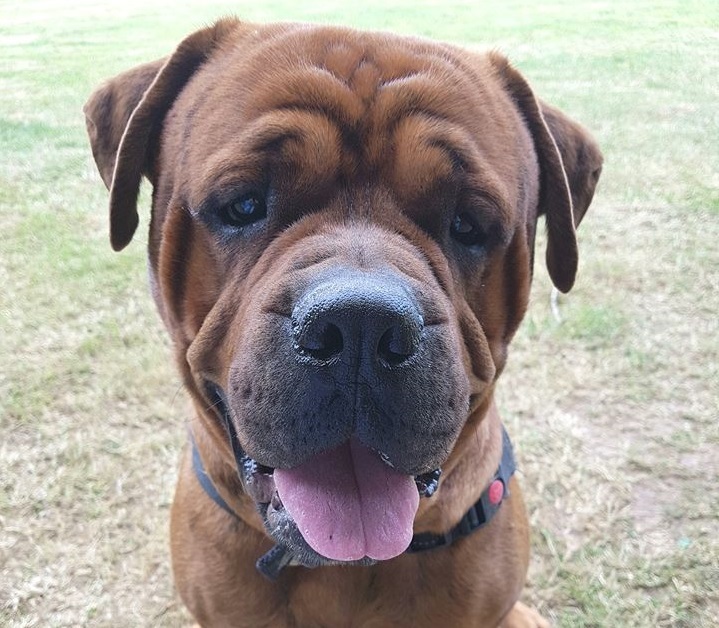 All dogs are assessed and given some training before re homing and we believe in matching the right dog with the right home and if rehoming is not successful or owners circumstances change dogs are returned to us.